On Tuesday March the 4th almost every household will be celebrating Shrove Tuesday...also known as Pancake Day. If you are as useless as me at making pancakes it is good to know that there are simple alternatives out there, so you can still celebrate without making bowls and bowls of what turns out to be gloop, throwing away many a burnt spoldge in the centre of a smoking frying pan, and of course....saving washing up. 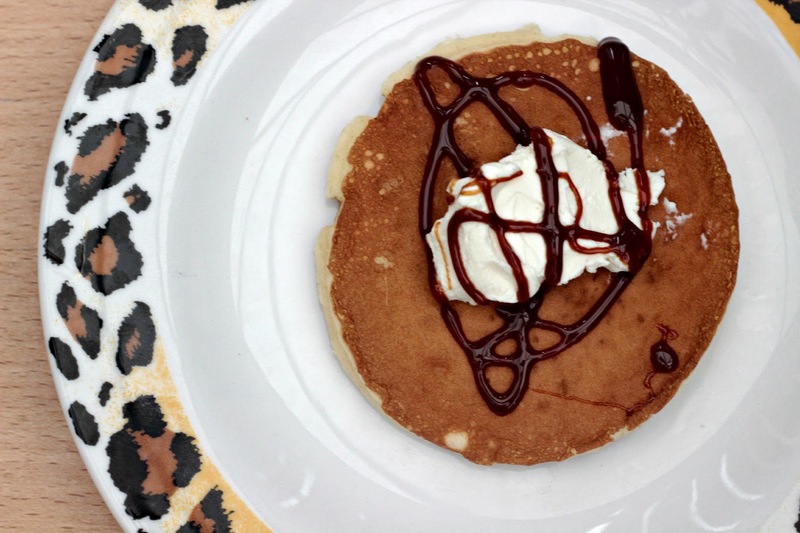 Warburtons Pancakes are easy to prepare and can either be served cold or toasted/grilled. 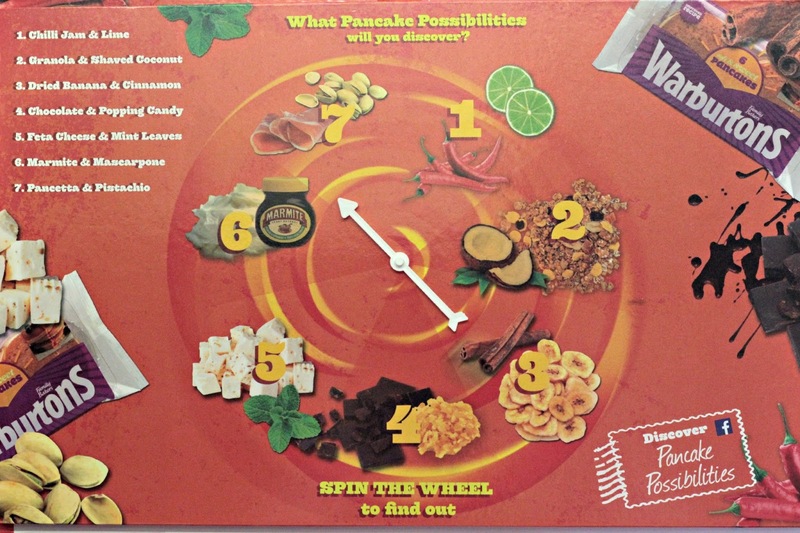 We were sent a wonderful pancake kit so we could try out a range of different flavours. 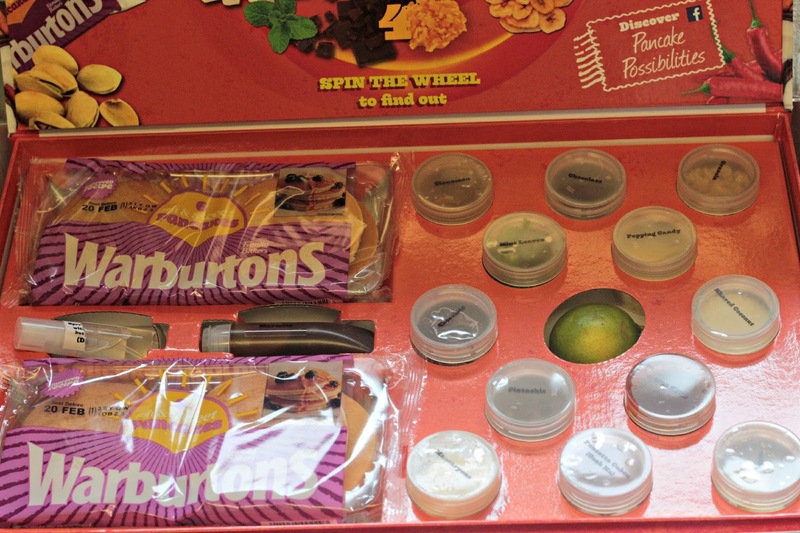 On the lid of the box is a wheel with 7 different serving suggestions, within the box are the ingredients to carry out each suggestion. 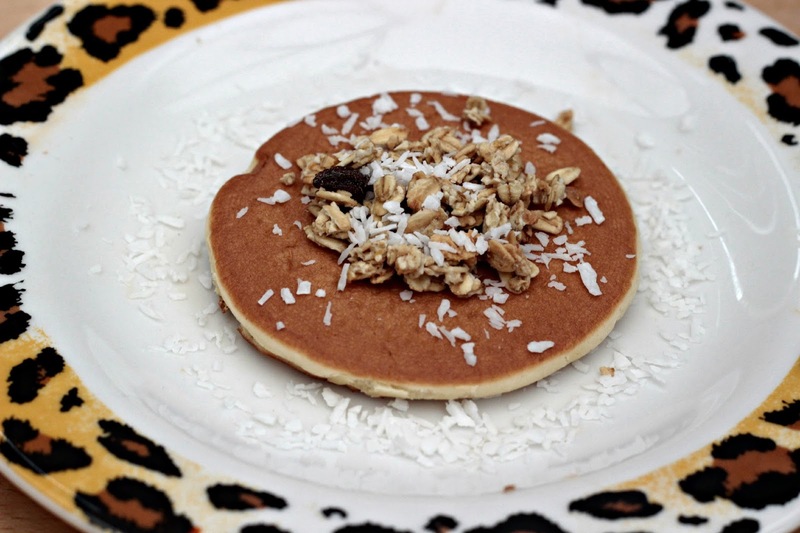 Now, I've had these pancakes before and usually serve with chocolate or honey greek yogurt and fruit, never did I think of serving them as a savoury dish. 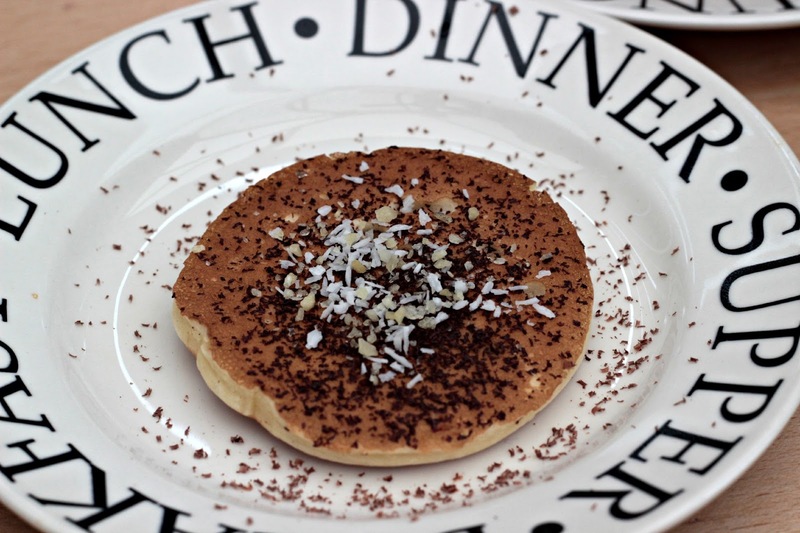 For the boys I kept it simple and grated some of the chocolate provided, adding a sprinkle of coconut and popping candy. Which of course they loved. I am a marmite fan, although only in a sandwich, so I hadn't tried it on a pancake before. I spun the wheel and landed on Mascarpone and Marmite and got on with preparing it. Oh my goodness! I did not expect it to be as tasty as it was. The following day I had this same comination again, it was that good. 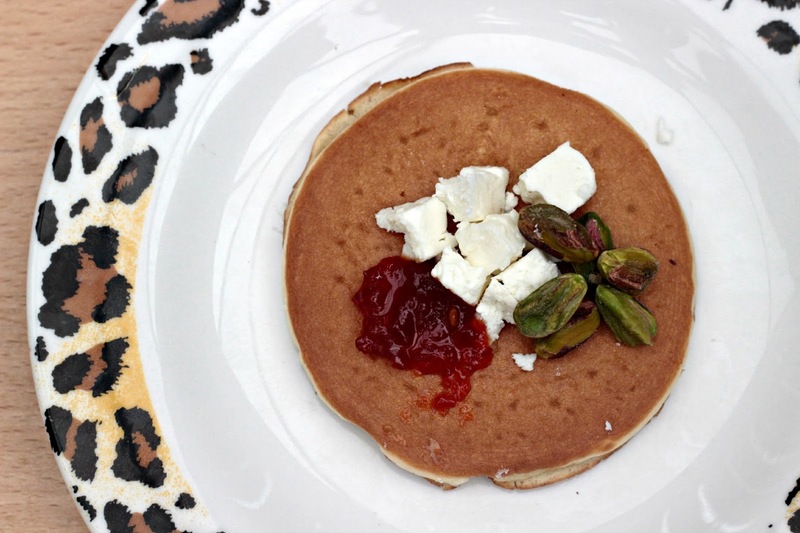 Chilli jam, feta cheese and pistachio. Although the wheel suggested pancetta and pistachio I really wanted to team the pancetta with some chilli jam and mascarpone, which I did. 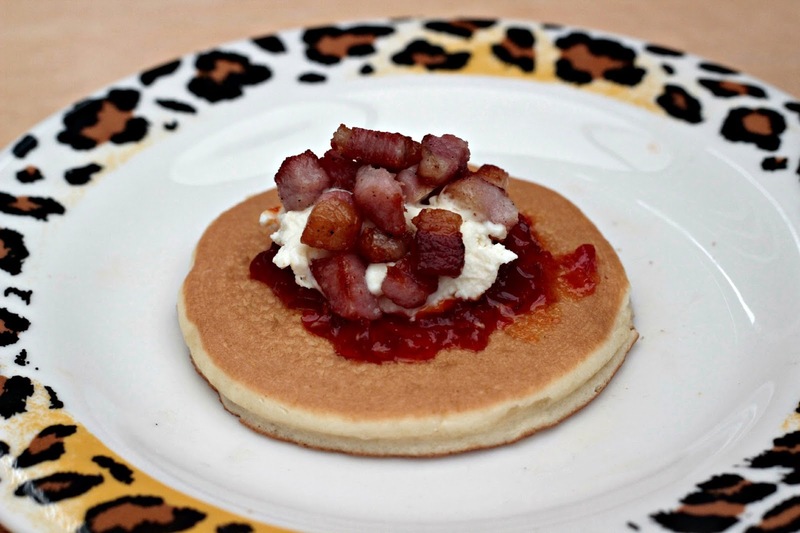 The flavours of the pancetta, chilli jam and mascarpone all merged so well with the sweetness of the pancakes. It's making my mouth water just writing about it. I also tried the suggested pairing of Granola and coconut, which although nice just needed a tiny bit of greek yogurt to make it not so dry. Perfect served at breakfast, lunch, as a dessert or as a snack, these pancakes are great for not only Shrove Tuesday...but everyday! Which flavours would you try? I was sent a pancake kit for the purpose of this review.